kim watson ★ design ★ papercraft: Fashion week at Cocoa Daisy! Fashion week at Cocoa Daisy! I have a detailed tutorial I want to share with you, on how to make the photo wallet & flower but you'll have to wait for the Nov crop for details...so watch out for the dates. I got your message and i dont have your no. my sim card got fried!! please send me your nos again. lots to tell you. can we meet tomorrow at 3pm around the corner from you at my hairdresser? Awesome photo album of your new nephew... I LOVE your new header! Love those layouts! 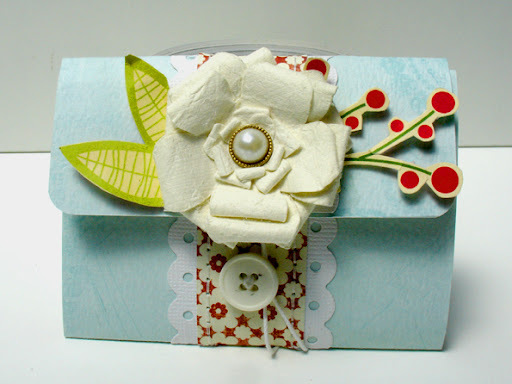 That eyelet style background paper is absolutely gorgeous! Love everything. Makes me think if I should switch to Scarlet Lime! I really like your new blog header. Very cool. 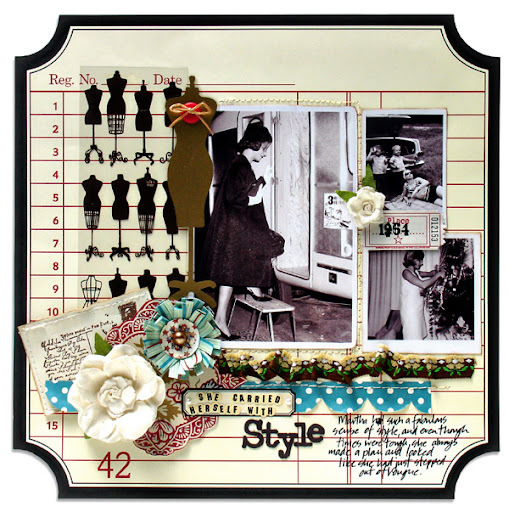 Hi Kim - great layouts and looking foward to seeing the photo book tutorial!